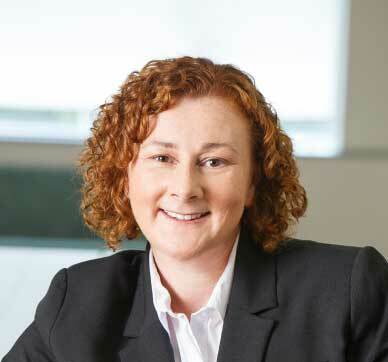 With nearly 15 years of experience within the IP profession, Catherine’s considerable experience covers all facets of Australian patent and trade mark filings including renewals and national phase applications; New Zealand patent, trade mark and design filings; and International applications. She also has a firm understanding of opposition and infringement procedures. Catherine is a proficient user of both the Patricia and Inprotech databases and has familiarity with other in house data base systems such as Serengeti and Anaqua. Catherine has attained a diverse range of technical skills, ranging from client reception to administration of our in-house database and website.